Even though there is still a lot of great skiing ahead, winter has now sadly and officially ended, and the four CVOA ski trips of 2019 are now just fond memories. Altogether over 100 members went on one or more of our trips to Big Sky, Sun Valley, Mount Sainte Anne/Le Massif and Steamboat this winter. What great fun and skiing! Back in February of 2003, the then-young organization of CVOA took its first ski trip to Fernie, British Columbia. 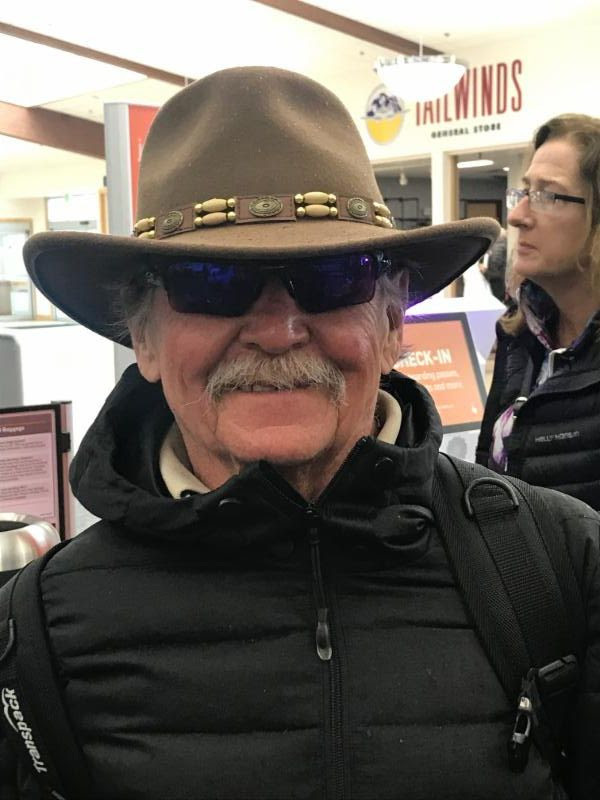 According to Peter Weston, the trip leader, there were nineteen eager skiers on that trip including Peter and Judy, and Rick Chenard – all of whom have since taken only one year off from our ski trips. Currently the “ski trip team” is working with our tour provider Great Events & Escapes on destination proposals for 2020. With almost six times as many travelers now as on the first trip in 2003, planning more than one trip a year makes sense. A trip to Val Gardena, Italy, will be led by Mike Parker, and Cindy Foster will take a group to Park City, Utah. Suggestions for a third trip include Jackson Hole, WY and Aspen/Snowmass, CO.
Join us for our post-ski trip party on Friday, April 5th, 7pm, at the Adaptive Outdoor Education Center yurt. There will be photos from this year’s trips, and a discussion of next year’s proposals. BYOB and, if inclined, a dessert to share. CVOA ski trips are certainly a great deal – a great deal of fun and a great deal of skiing at a reasonable price. Consider joining one in 2020!